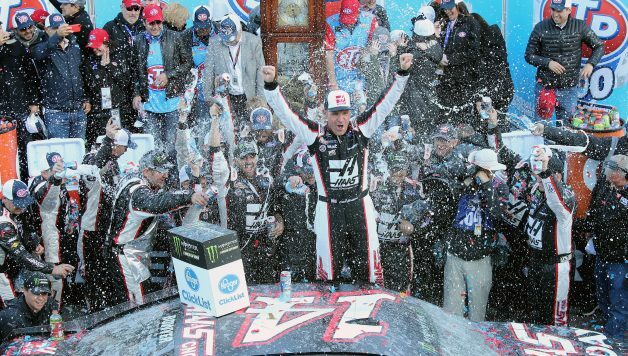 MARTINSVILLE, Va. — The 190-race winless streak ended for Clint Bowyer at Martinsville Speedway on Monday. It was a feel-good moment for the Stewart-Haas Racing driver and NASCAR fans across his Midwestern homeland. Knowing his animated and energetic personality, he’ll probably cause a riot with his partying antics during the celebration away from the track. But when he returns to SHR’s shop after the Easter break, he’ll need to keep his eye on the prize. Yes, he’s earned a playoff berth, but for a driver that has raced in the Cup Series since 2006 and finished second in the championship, that isn’t enough. Bowyer then put the comedy aside and expressed his appreciation and determination as a competitive driver. Bowyer’s career declined after Richmond in late 2013. We all remember what happened and how it seemed to affect the rest of his tenure at Michael Waltrip Racing. He struggled in his final years at the now-defunct team and had the worst season of his career when he joined HScott Motorsports in 2016. 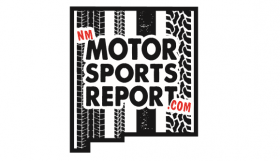 “We had some growing pains last year,” Greg Zipadelli, SHR’s VP of Competition, said about the team’s switch from Chevrolet to Ford. “I’m proud of the wins and success we’ve had but more proud of all four cars in the organization this year. SHR has started this season with tremendous speed. Aric Almirola, who replaced Danica Patrick in the No. 10, was in the lead on the final lap of the Daytona 500 but ended up with a wrecked racecar. Kevin Harvick, the 2014 champion, won three consecutive races and there was talk that he could be the title favorite. 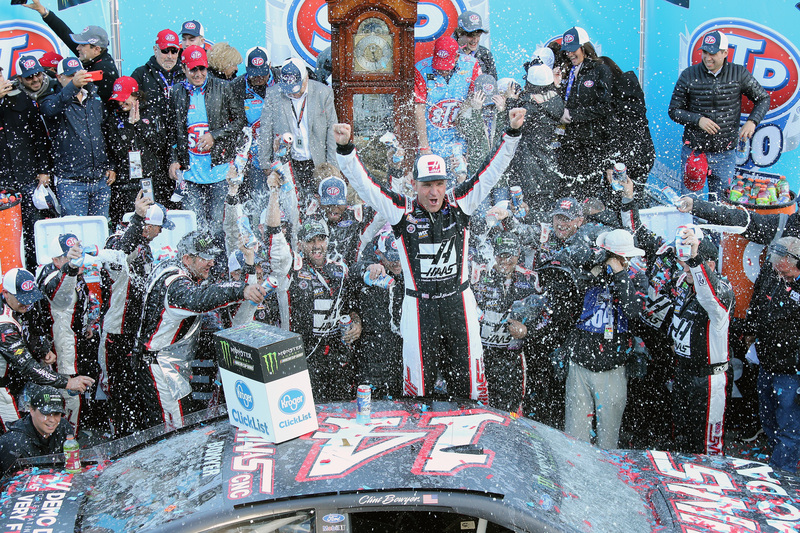 Kurt Busch’s SHR tenure hasn’t been as magnificent as Harvick’s, but he has five wins since 2014, including the 2017 Daytona 500. This was the year Bowyer needed to step up. He’s had decent runs but still hasn’t been fast enough to be a contender. Last year, he led 22 laps, scored 13 top-10s and finished 18th in points. Six races into 2016, Bowyer has three top-10s, including the win, and is eighth in the standings. The speed is there, but he can’t let off the gas. The stats will say that he isn’t as strong as Harvick, who’s carried the flag for SHR the last four years, but proved that he can still get the job done in the cockpit. Harvick has always emphasized the importance of teamwork and continuing to get the most out of each crew member on the team. He believes that if you’re on top, you have to keep pushing or else the competition will stampede you. That philosophy is what has made him such a successful NASCAR driver. Bowyer must have the same mindset when he gets prepared for Texas, as well as the rest of the season. Luckily, he has an extra seven days to enjoy the win and spend time with his family. But come next week, it’s back to work.